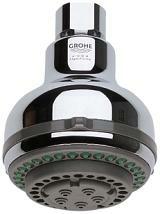 Whether you need to wake up or unwind, our Relexa shower line – featuring GROHE DreamSpray® technology, delivers. 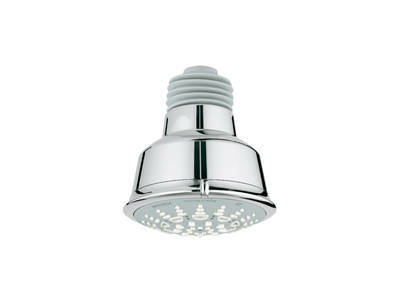 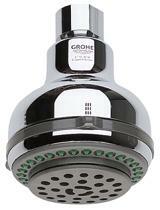 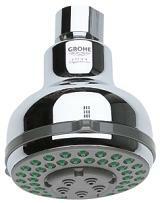 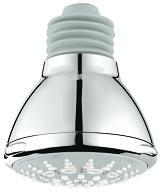 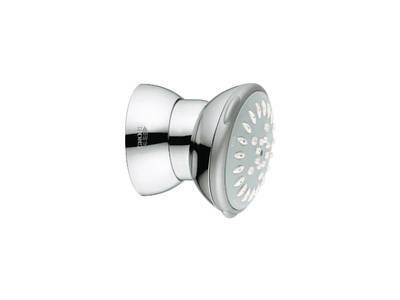 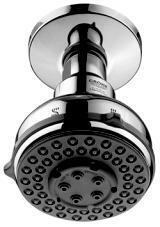 This line features a variety of shower heads, the popular Deluxe Champagne shower head, and hand showers. 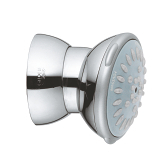 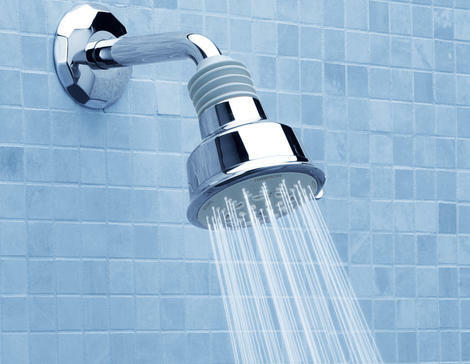 The popular Top 4 model included in Relexa hand showers and shower heads features four distinct, tightly controlled spray patterns for truly satisfying showering: an all-embracing wide spray; invigorating needle jets; a vigorous pulsating massage spray; and the effervescent, soothing champagne spray. 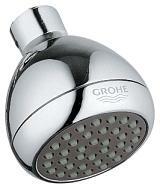 GROHE's collection of Rustic Shower products are an effortless blend of traditional styling and the latest in GROHE engineering. 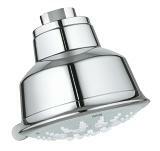 Perfect for an Authentic bathroom scheme, the softly fluted design harkens back to the era of classical design.